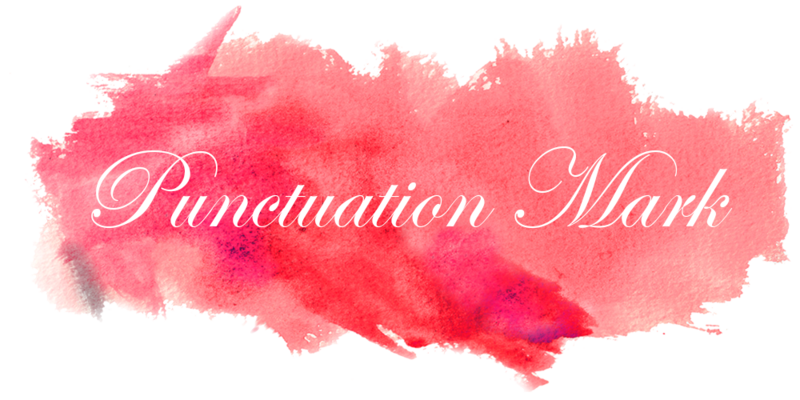 Punctuation Mark: Happy New Year! As I bid farewell to 2010 I think of everything that happened this year and come to the conclusion that this year I healed both personaly and professionally from all the things happened in 2009. During 2010 Many people I though were great and admired I realized that they were not what I thought and that disappointed me greatly but also opened my eyes about real talent, leadership and excellence. I also realized that the life and people we take for granted require hard work, perseverance, ﻿and in the case of people support no matter what they do. This year I lost some friends and even though it hurt I have to believe that they were not meant to be in my life after all. On the plus side, I made some amazing friends that have contributed greatly to my happiness and well being. I believe 2011 will be a year of building new things and finding opportunities. I plan to have more fun, travel more and meeting new and exciting people. I receive 2011 with open arms and full of great expectations. Thank you for all the love and support... Look forward to all the things this year will bring and wish all of you the very best, lots of health and unmeasurable success in everything you do! It is so interesting how we learn what is really important in life! Thank you! Love this post, great photos! Great, meaningful post. Happy New Year! Happy New Year, Elie! I can't wait to see you in January!! Thankfully this year is over and we can look ahead to a great NEW year. Happy New Year! I have to say, losing friends is one of the hardest things. Kudos to you for being positive about it. Happy New Year! Thank you for all the good wishes! I hope 2011 brings you all good things!! Happy New Year! Blessings and light to you for a joyful and peaceful new year! I lost some friends too and learned a lot from it!!! Have a beautiful new year with lots of joy!!! happy new 2011! wishing you a dreamy year! may 2011 bring you lots of joy and love! Happy New Year, sweetie!! It sounds like the past year has been an extraordinary roller coaster ride... and we seem to have made a lot of the same experiences. For the new year I wish you much love, much happiness, quality time with the people who matter, and great health. Happy new year to you too, my dear! Wishing you all the best! Happy New Year!! Cheers to an exciting 2011!! Let's raise our glasses to 2011. This is a lovely post to end the year with. All the best for 2011!